This week, thousands of UK students picked up their results for their GCSE exams. Whilst a lot of the focus of this year’s results has been on the new 9-1 grading structure, those in the tech industry have been more concerned with the levels of students studying and obtaining good grades in computing and other STEM (Science, Technology, Engineering and Maths) subjects. 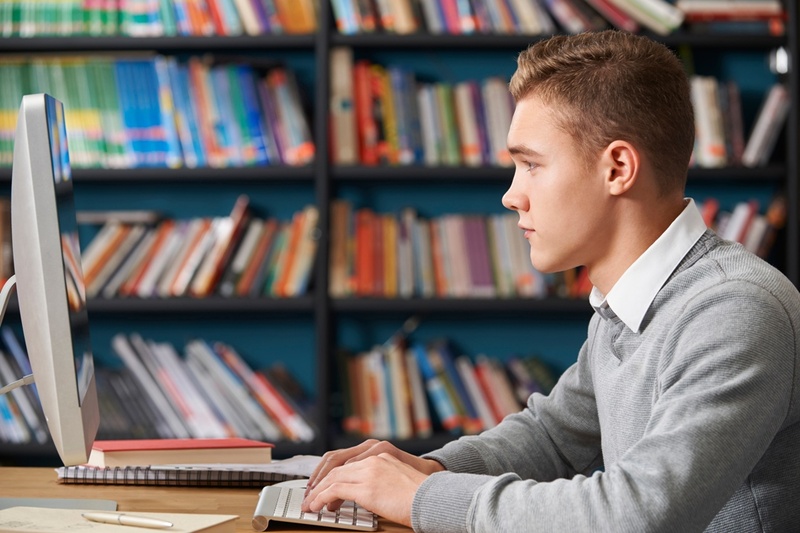 The number of students studying computing is on the rise – this year, 66,751 students took the subject; an increase of 4,297 on the previous year. And out of those who took the subject, around 60% of male and 66% of female computing students obtained a grade ‘C’ or above. Whilst more students are studying computing, many employers in the tech industry are concerned that the number is still too low. With 90% of all future jobs requiring digital skills, the lack of young people leaving education with computing skills is worrying not just for employers in the IT sector but for employers across all sectors.